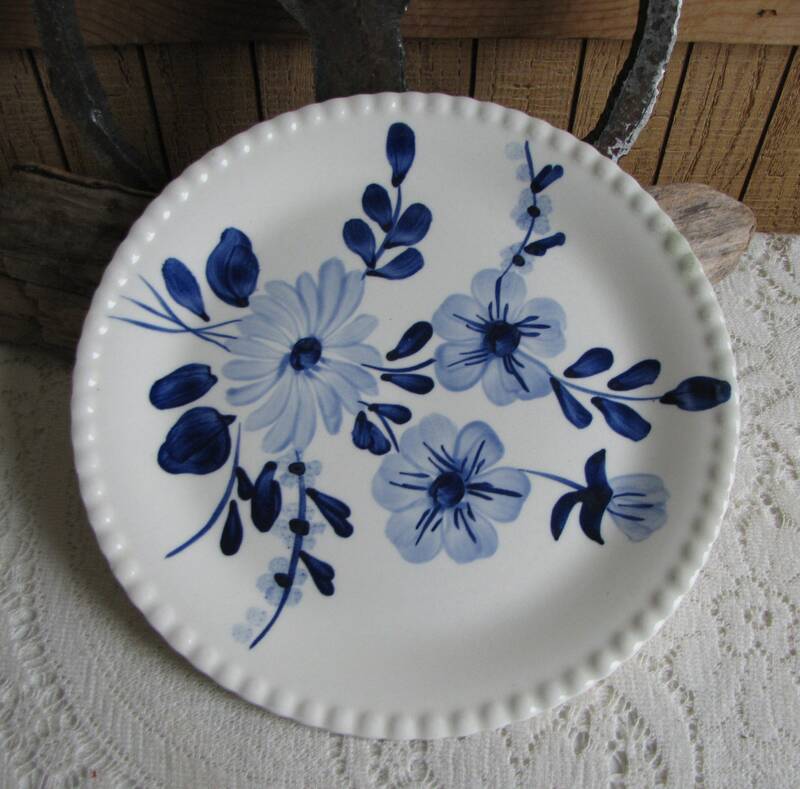 This is Southern Pottery plate that is in very good vintage condition with no chips, cracks, or crazing; has utensil marks. 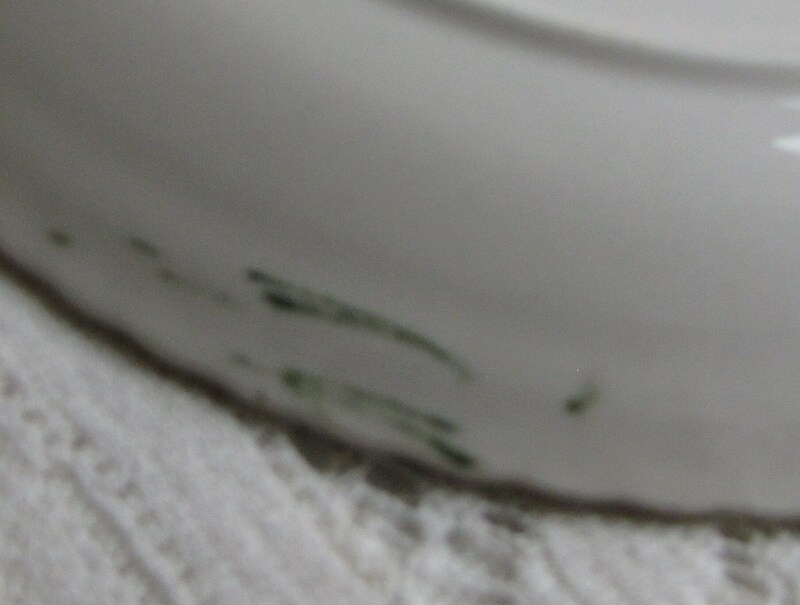 There is also some blue paint on the bottom. This plate dates to the 1940s according to its logo. The plate measures 9 inches in diameter. Fashioned in a Candlewick style. 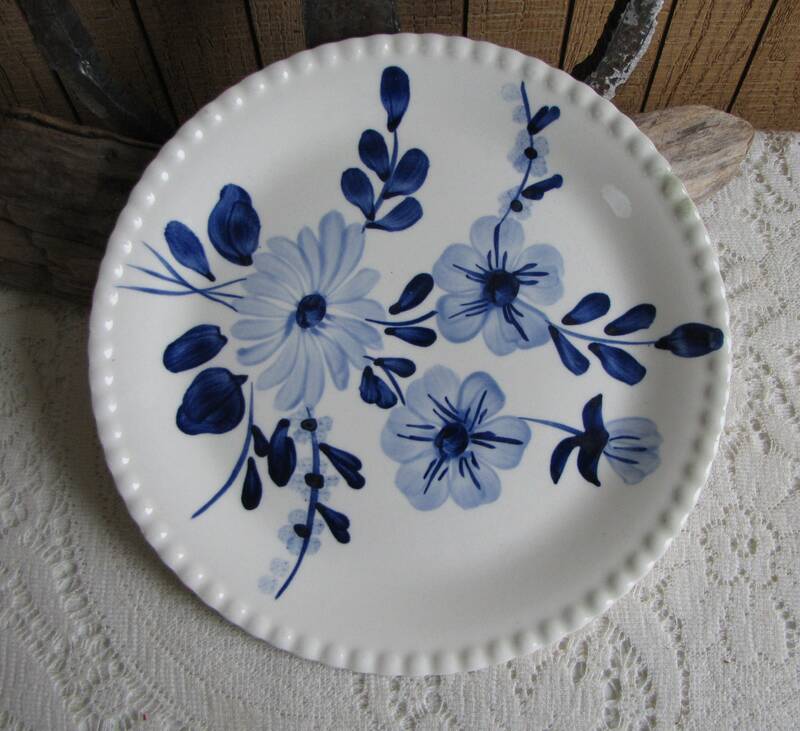 If you are interested in additional selections of the Blue Ridge Southern Pottery plates, please message me for a discount. In 1916, the Clinchfield, Carolina, and Ohio Railroad decided to create a pottery as a means of promoting industrial development along its railway. 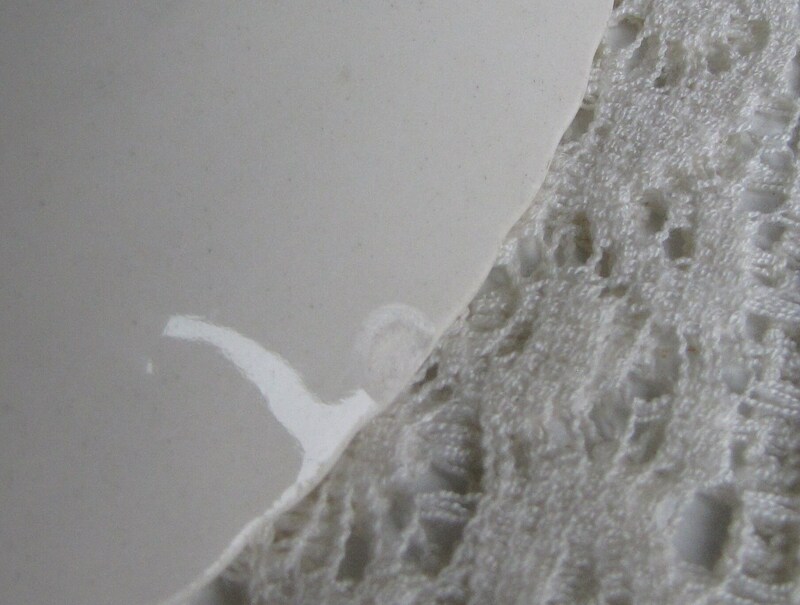 The tiny east Tennessee town of Erwin was selected as the site for the new "Clinchfield Pottery" in part due to the availability of raw materials including white Kaolin clay and Feldspar. The name "Blue Ridge" first appeared on S.P.I. products sometime in 1932 or 1933. 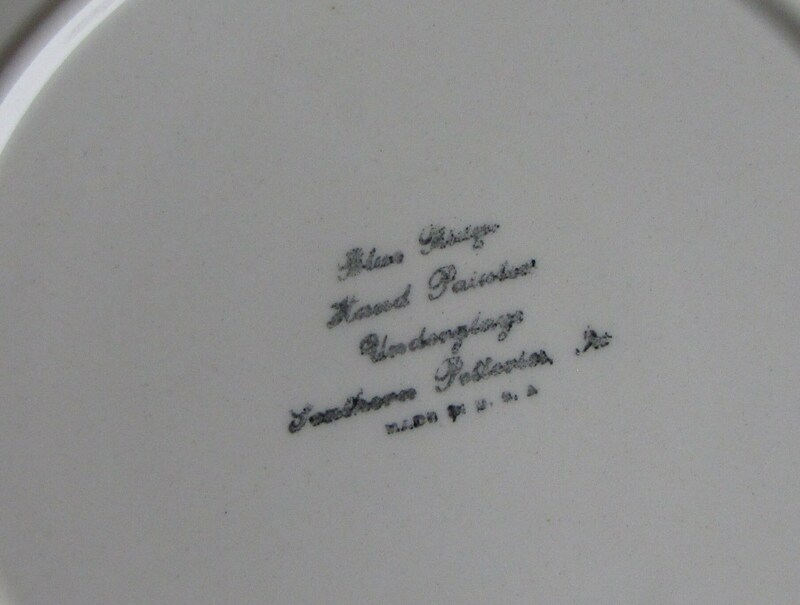 In 1938 (the hand painted era) Southern Potteries' owner, Charles W. Foreman, elevated the products produced by S.P.I. to an art form when he introduced the technique of hand painting under glaze. The earliest hand paintings consisted of accent strokes and simple designs around decals. The decals were gradually eliminated until all designs became hand painted in the early 1940's. 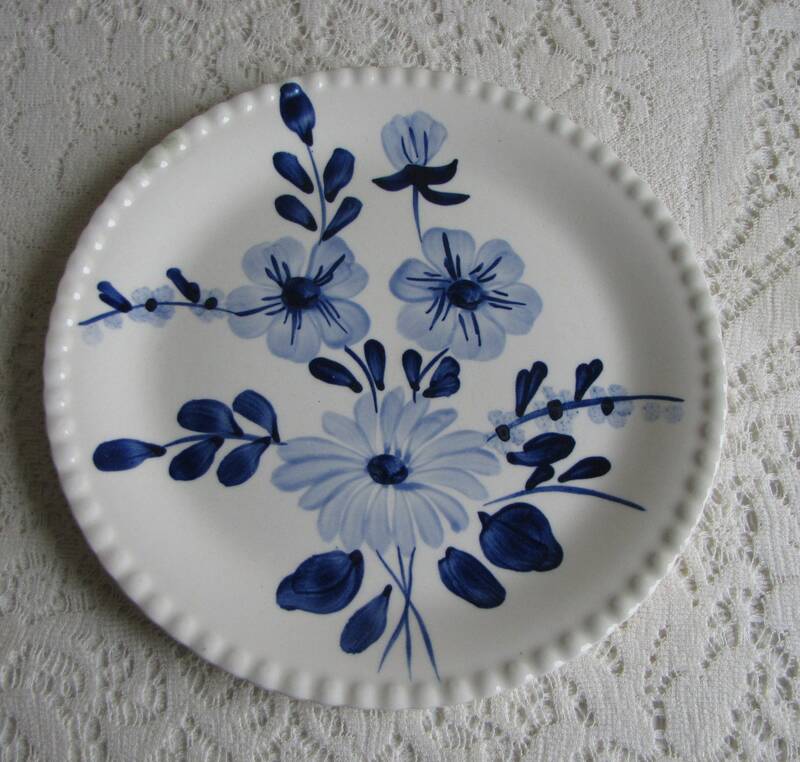 Prior to World War II, the pottery industry was small as the majority of our dinnerware was being imported. 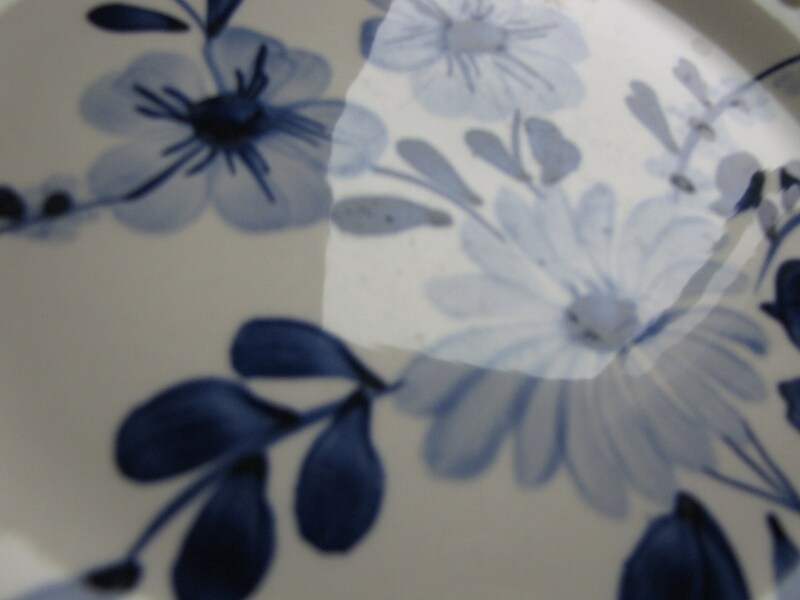 As a result of the war, imports were shut off and the pottery business greatly expanded. By 1951 S.P.I. was the largest hand painting pottery in the United States producing over 24 million pieces annually and employing over 1,000 people. 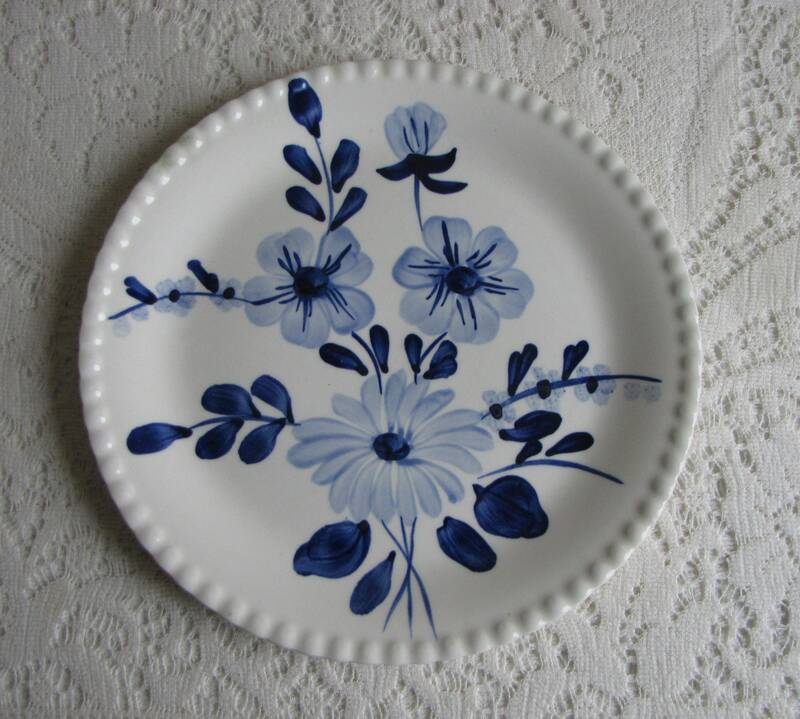 By 1953 the end of an era was signaled as imports were booming and plastic dinnerware came onto the market. The company closed in 1957.